The Hyundai Elantra and Sonata are two of the brand’s most popular vehicles—and with good reason. Both offer affordability, efficiency, and comfort for Bozeman car shoppers. But how do they differ? Take a look below for a quick Hyundai Elantra vs. Sonata comparison to see what distinguishes them from one another! Elantra vs. Sonata: One is more affordable and efficient, while the other is more powerful and well-equipped. Which is right for you? 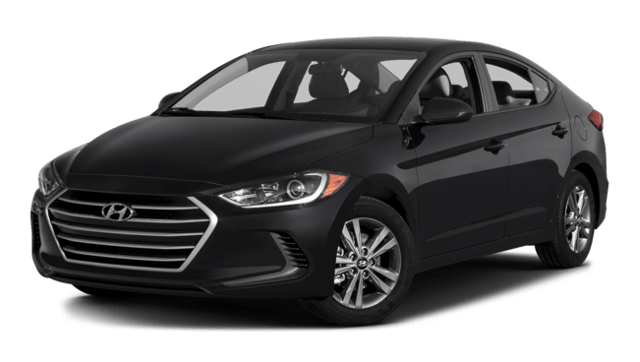 Price: The 2018 Hyundai Elantra starts at $16,950, while the 2018 Hyundai Sonata has a slightly higher base price of $22,050. City/Highway MPG: Equipped with an automatic transmission, the new Sonata earns 25 mpg city/36 mpg highway, making it more efficient than the Ford Fusion. Meanwhile, the Elantra surpasses the Toyota Corolla with a 29 mpg city/38 mpg highway rating. Performance: At the base level, the new Elantra gets a 147-hp 2.0L 4-cylinder engine. The Sonata, on the other hand, offers stronger performance courtesy of a 185-hp 2.4L 4-cylinder engine. Features: The Elantra interior includes power door locks/windows, a multi-function steering wheel, and a 6-speaker sound system. The Sonata builds on those features with dual illuminated vanity mirrors, Metalgrain appearance accents, and a 7-inch touchscreen. 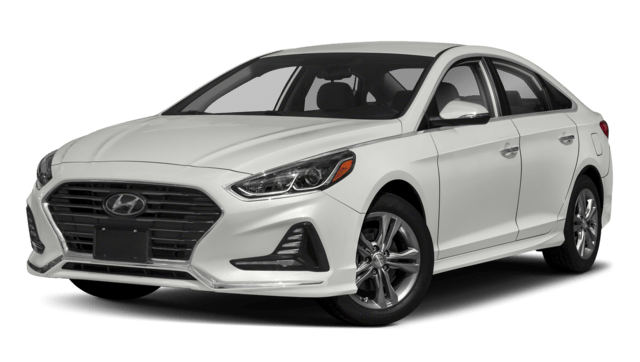 Find Your New Elantra or Sonata in Billings, MT! Test drive the Elantra or Sonata—or both—at Underriner Hyundai to find your ideal Hyundai sedan! Contact us to schedule an appointment, or ask about our current new vehicle specials!